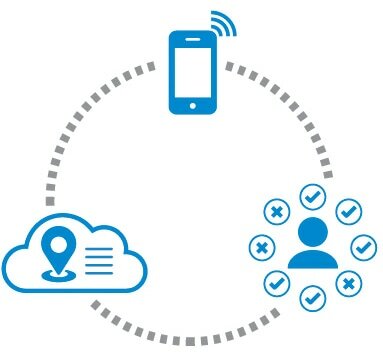 Empowering organisations to access infrastructure and assets securely from a user's mobile phone. LockVue® is an enterprise cloud software platform, which empowers organisations to securely manage their smart lock devices, grant & revoke user access, and track activity across their fleet. LockVue® unifies the user experience on a single software platform (web portal & mobile apps) for a variety of market leading smart lock devices. The LockVue® mobile app seamlessly handles divergent bluetooth communication & workflow, whilst maintaining the highest security protocols between the smart lock, authorised user's smartphone and the LockVue® platform. LockVue is a thought leader and pioneer of smart lock agnostic software for enterprise. We empower organisations to access infrastructure and assets securely from a user's mobile phone. ﻿﻿Join our mailing list today!